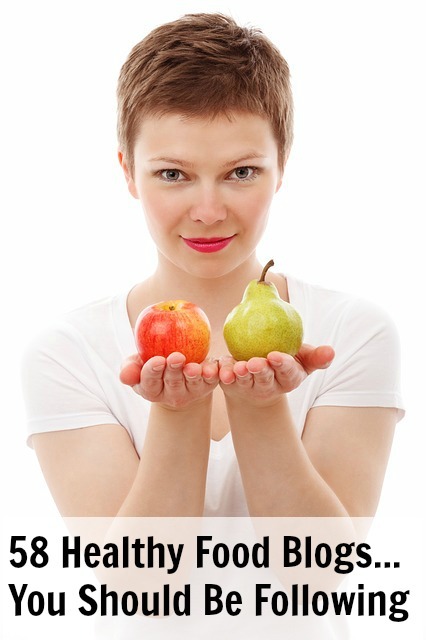 When you're trying to lose weight, it can be hard to find just the right meal for your meatless mondays. 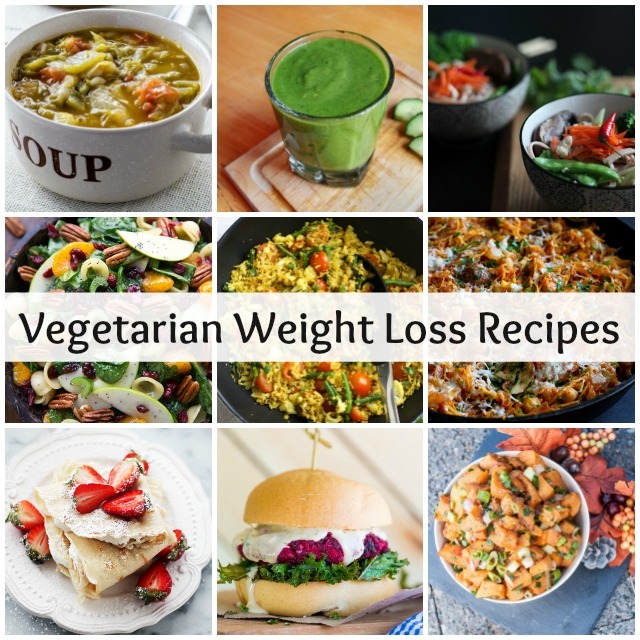 I've put together a small list of my favorite vegetarian recipes that you can enjoy while dieting. 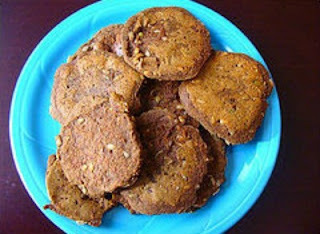 If you have a favorite recipe that's not on the list, feel free to leave a link in comments. 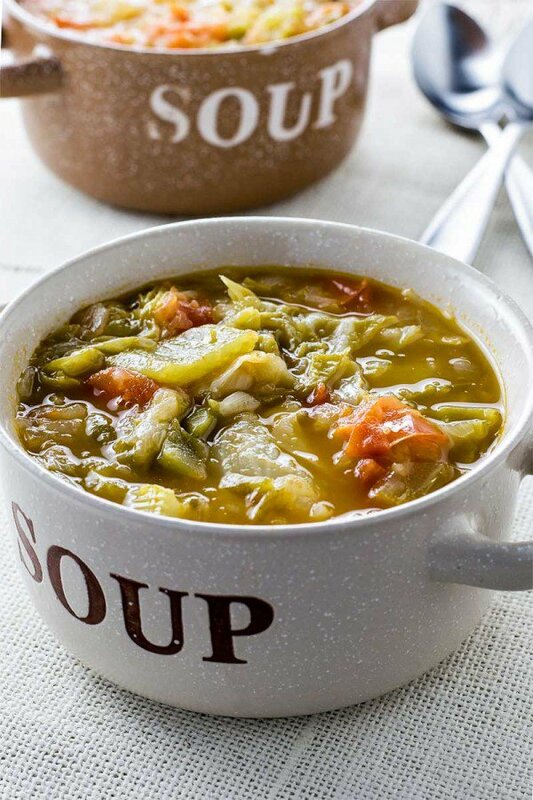 Get the Weight Loss Wonder Soup recipe by Homemade Hooplah. 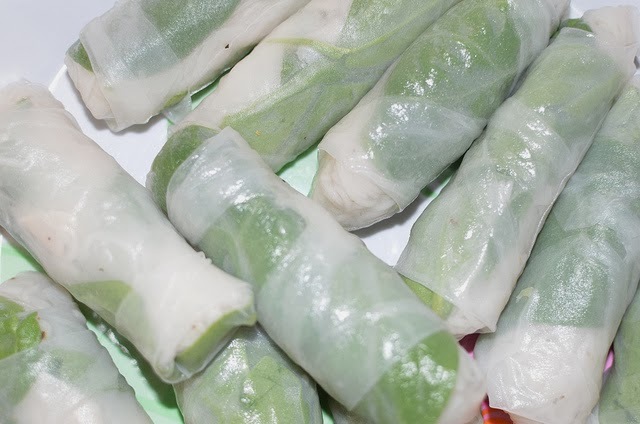 Get the Vegetarian Spring Rolls recipe by Becky Cooks Lightly. 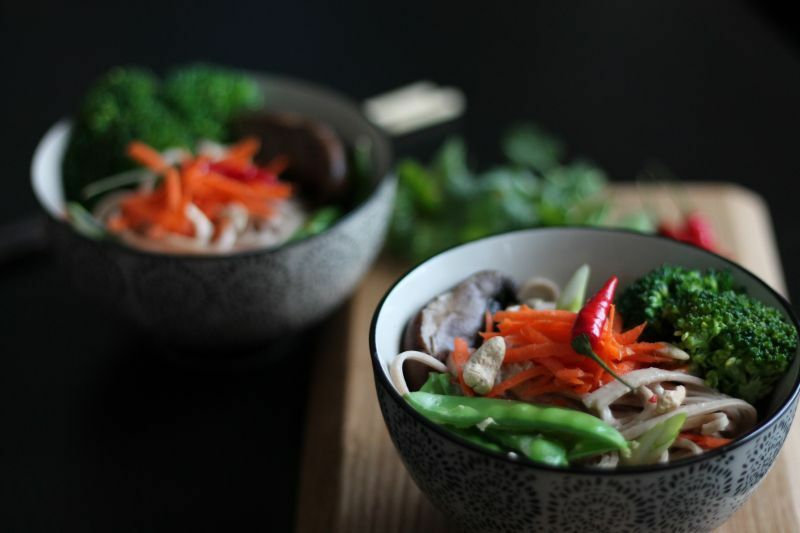 Get the Noodle Buddha Bowl recipe by Kiss My Bowl. 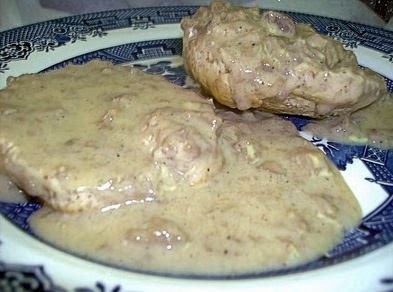 Get the Biscuits and Vegetarian "Sausage" Gravy recipe by Becky Cooks Lightly. 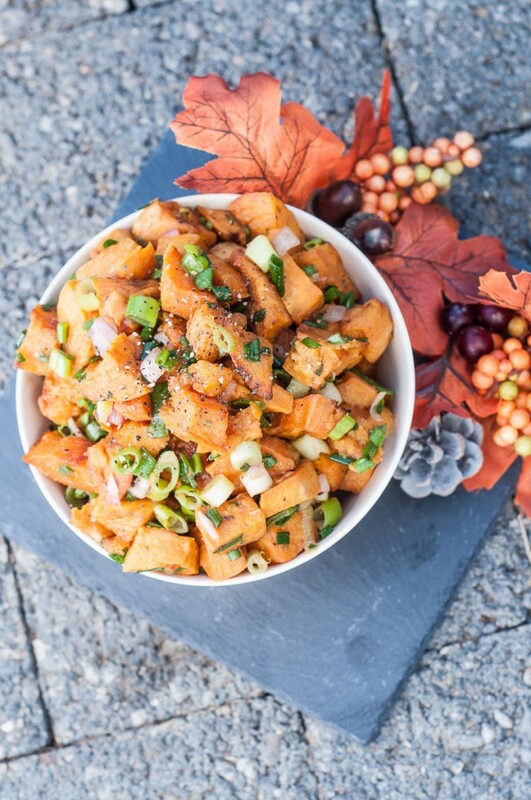 Get the Sweet Potato Salad recipe by Vegan Family Recipes. 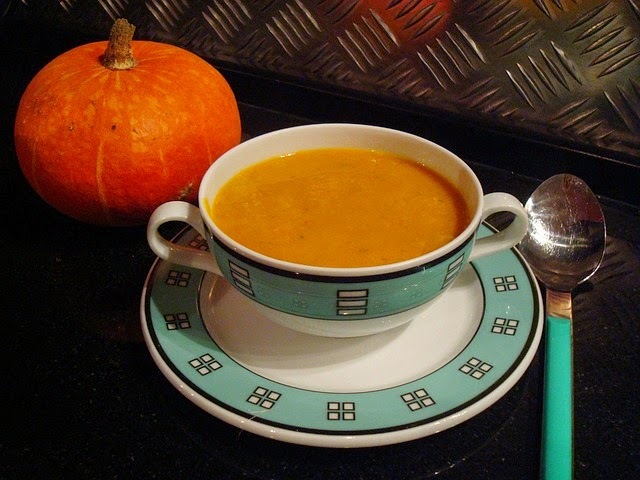 Get the Easy Slow Cooker Pumpkin Soup recipe by Becky Cooks Lightly. 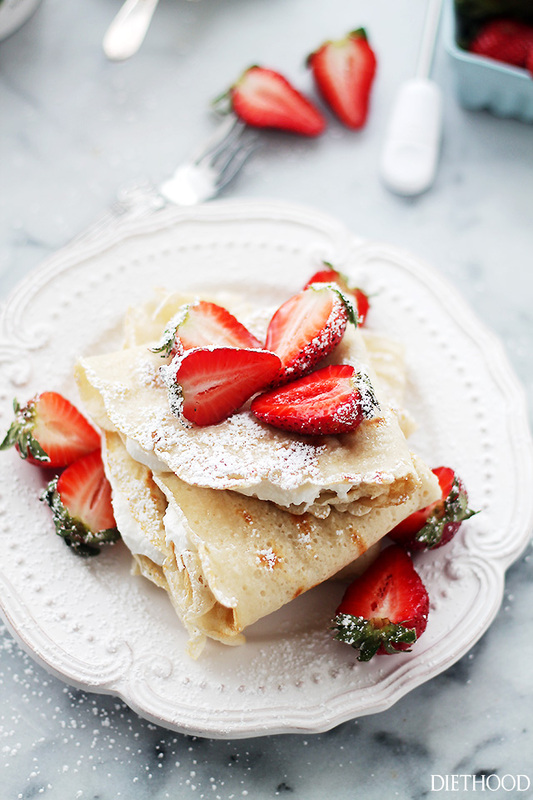 Get the 2 Ingredient Crepes recipe by Diethood. 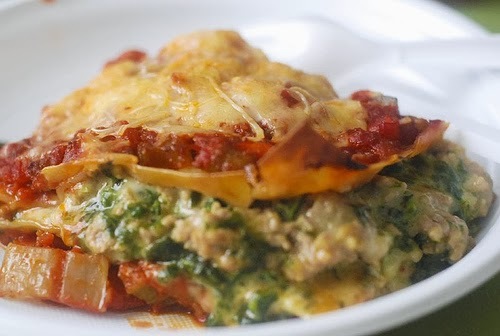 Get the Weight Watchers Lasagna recipe by Becky Cooks Lightly. 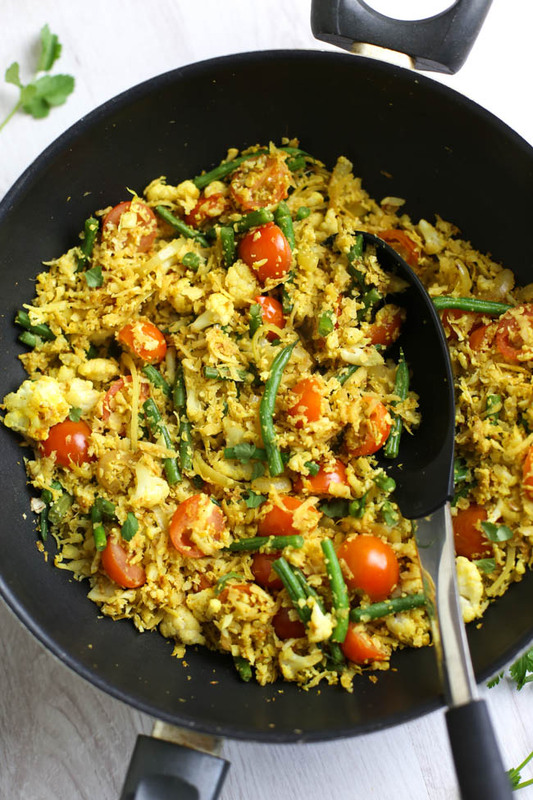 Get the Low-Carb Tikka Cauliflower Rice recipe by Amuse Your Bouche. 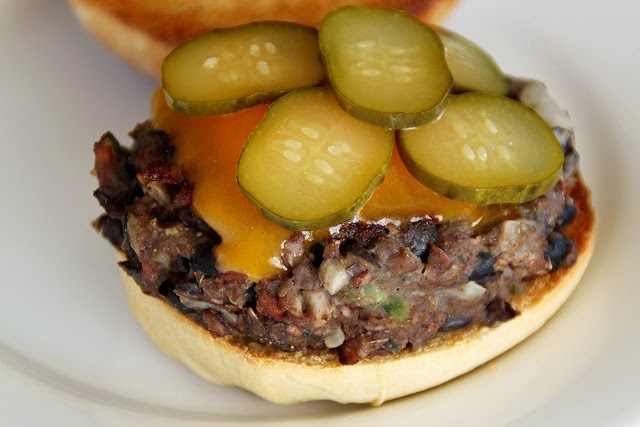 Get the Pinto-Bean Burgers recipe by Becky Cooks Lightly. 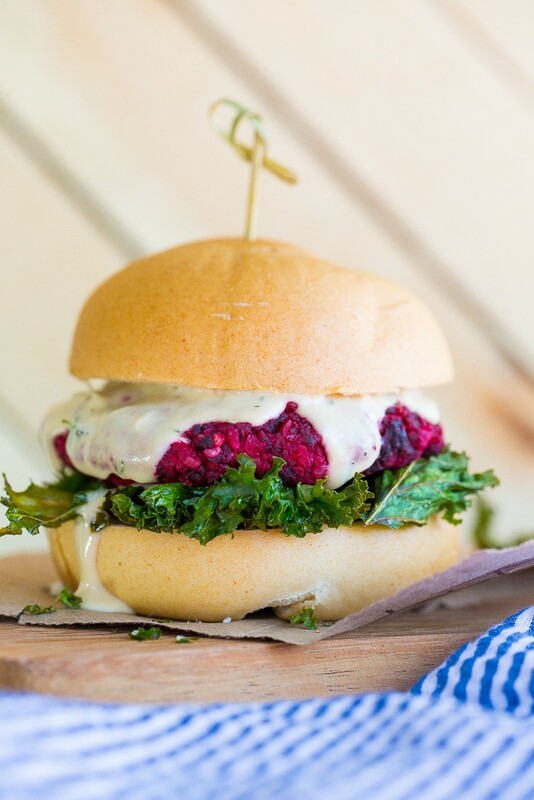 Get the Roasted Beet, Brown Rice & Chickpea Burgers recipe by She Likes Food. 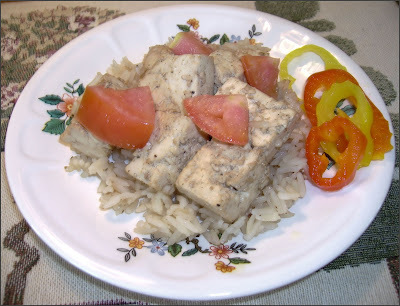 Get the Tropical Lime Tofu recipe by Becky Cooks Lightly. 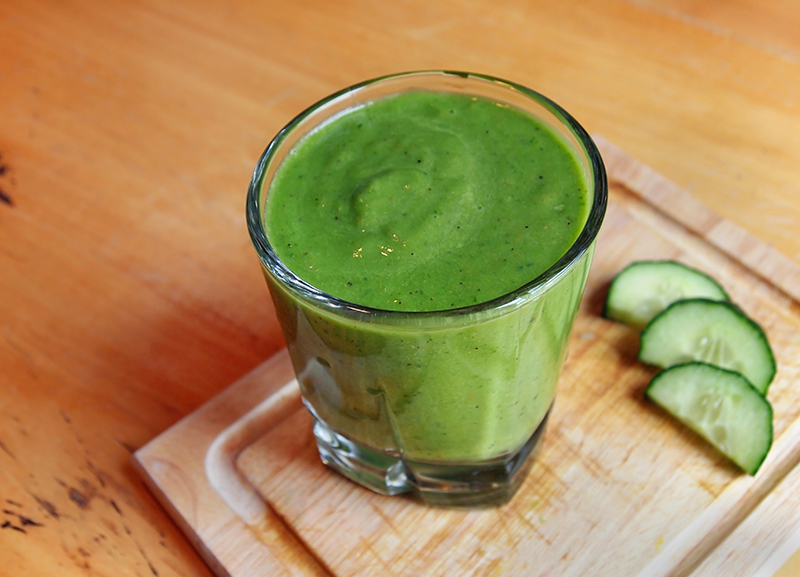 Get the Debloat Weight Loss Smoothie recipe by Young and Raw. 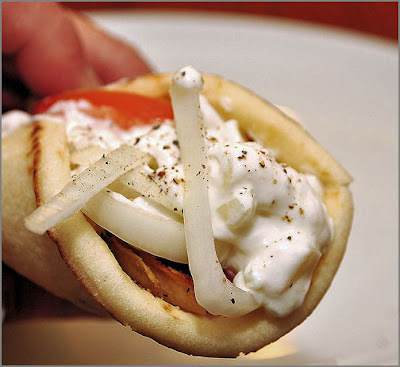 Get the Vegetarian Souvlaki recipe by Becky Cooks Lightly. 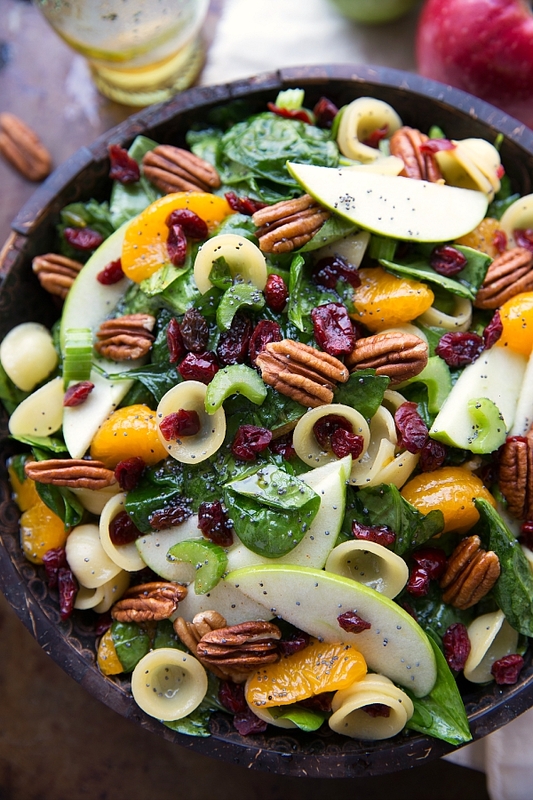 Get the Autumn Crunch Pasta Salad recipe by Chelsea's Messy Apron. Get the Vegetarian Sloppy Joes recipe by Becky Cooks Lightly. 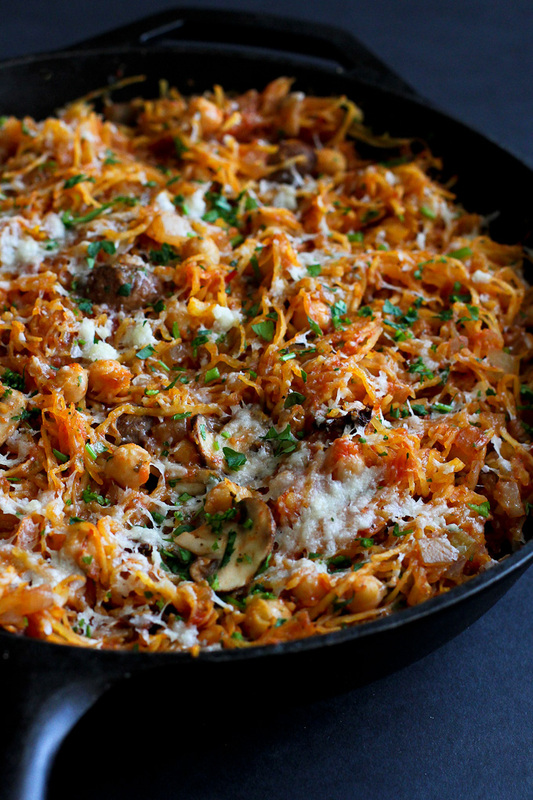 Get the Vegetarian Spaghetti Squash Skillet recipe by Cookin’ Canuck. 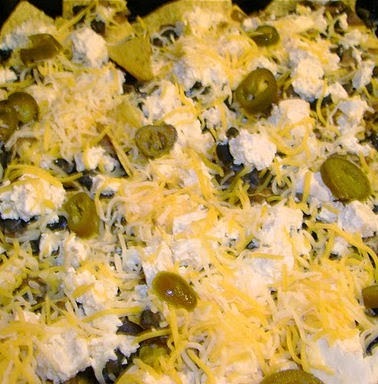 Get the Nachos with Tofu and Black Beans recipe by Becky Cooks Lightly. 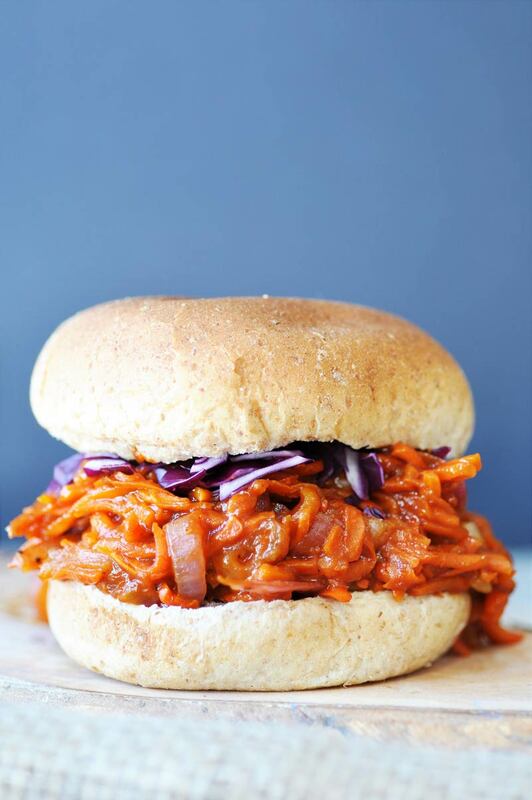 Get the Pulled BBQ Carrots recipe by Veganosity. 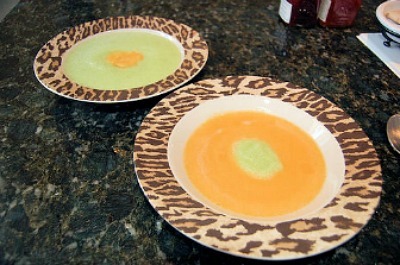 Get the Ginger Cantaloupe Soup & Minted Honeydew Soup recipe by Becky Cooks Lightly.